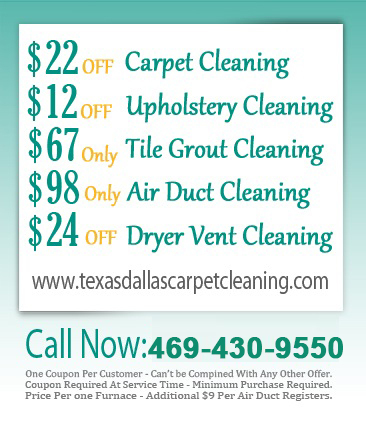 When Was The Last Time Your Ducts Get Cleaned?! It costs to maintain a home especially since this is one of the largest investments for most people. To cut down on the cost, most people do their handy work on their own on weekends, after work or any other time that they can spare. But there are some things even the handy man around the home can’t do or don’t have the equipment to do. This might include cleaning air ducts. That is why it pays to know of a reliable service that you can call when you need this cleaning done. We are also good at Furnace Cleaning and have a very effective formula of taking care of this need in Dallas TX. As Duct Vent Cleaners, we can easily remove all contaminants from your heating mechanism to purify the air into your home. 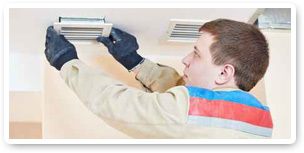 Do you need Residential Air Duct Cleaningin Dallas Texas that is locally based and understands the climatic conditions of this part of Texas? If so, we are your best choice since we are located here and can come quickly when you need help. In addition, we have powerful industrial grade equipment that we use to sweep clean all your ducts. We can very efficiently get rid of the pollen and dust mites that inhabit your ducts and make you sick. If you need help Cleaning Air Ducts, try our service and you will see how much better your home air feels. We have a very effective duct cleaning system that gets your system free from the elements that your kids are allergic to. Our technicians are also some of the most skilled and go overboard to help our customers. If you need Air Duct Vent Cleaners that provide high quality work, call us since this is what we do and what we have specialized in. While we offer you other services such as cleaning your carpet, tiles, grouts, vents, stains and upholstery, we consider cleaning ducts as one of our specialty that we're good at.